Expert insight, service, and support. 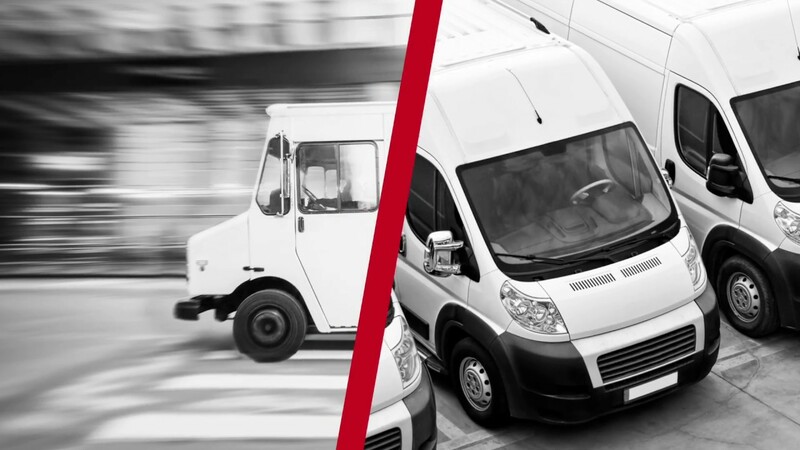 Powerful insights to your drivers and fleet. Integrate all the key elements of the compliance equation – drivers, vehicles, Internet of Things, and big data – into a powerful, user-friendly tool set. We are the compliance partner for those who aim higher. Because the minimum requirement is only the beginning. At Fleetworthy, we believe your success is the result of our service attitude to our customers and the industry, our quality management programs, and our people. OnTheGo™ Transportation Services, a Fleetworthy brand, is a full–service compliance company to the Motor Carrier Industry since 1974. Think we can help? Let’s talk! Speak to a Fleetworthy expert to get more information, get a quote, or request a demo.